Here it is! 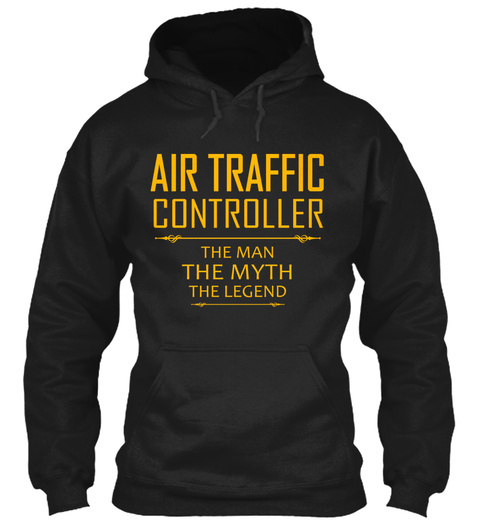 Get your "AIR TRAFFIC CONTROLLER LEGEND" shirt! Perfect to wear all year long. Something you don't want to miss out on, act now! 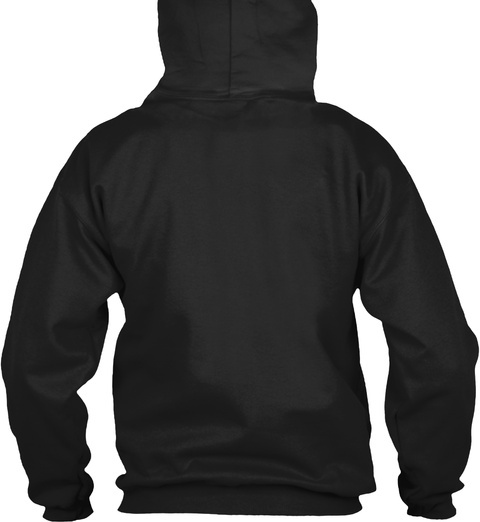 - Great to wear year round! 22 sold, available until Monday!